Uprise Audio launched in 2012 with a group of unknown artists spearheaded by dubstep stalwart Seven. The label was met with instant critical acclaim as they began their consistent run with a string of chart topping hits. 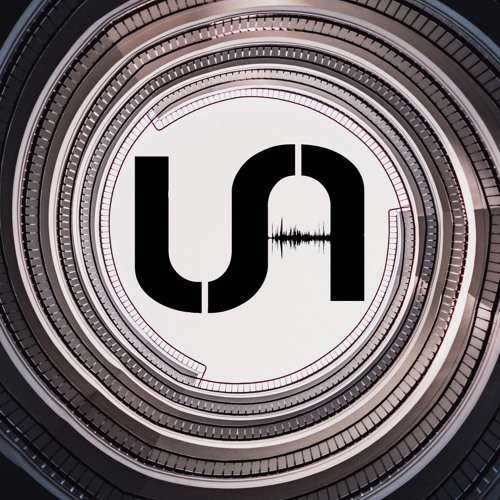 Now considered one of dubstep leading labels and going from strength to strength, Uprise Audio have become taste makers and a breeding ground for elite talent. Uprise Audio is home to artists such as Seven, LSN, Juss B, Feonix, Indiji, Spec and A:Grade all of whom have gained consistent support and radio airplay from dubstep’s A-list. With over a hundred tracks in their back catalogue, Uprise Audio have certainly made their mark, every release delivering a statement of intent, scrutinised with tight quality control and stamped with Seven’s seal of approval.